Here's a video of Electric Fire rehearsing their song OMG Cola!  They are the band that came out of a collaboration between Heart n Soul's SoundLab and Do Your Own Thing projects. They now write their own songs, record and play live with loads of different digital music making tools. Here they're using a combination of Ableton Live with the Novation Launchpad to trigger loops they had recorded, Roland SPD-SX Drum Pads for extra percussion, an Alphasphere as a midi controller for a synth in Ableton, and the Roland Aria VT-3 as a vocoder.